Today we will be taking a look at the 10 most well-known American channels that offer both live TV and on-demand so you can choose the best options for your personal entertainment. On this list, you’ll find options that will help you cover your need for entertainment, sports, news and more so you can stay on top of all those shows you love, the teams you support and the events of both national and worldwide importance. America is a great source of television and we can’t deny that each one of these channels on the list has helped us shape our view of the world in one way or another. TV channels have a great responsibility, not only when it comes to delivering information, but also because they’re a great source of education. Without further ado, here are the top 10 American channels to keep track of! Home Box Office, better known as HBO is a huge part of our lives at this point because they produce very successful TV shows, movies, comedy specials, concerts, documentaries, and more. This American premium cable and satellite TV network is one of the most recognizable in the world and it’s the oldest pay television service in the US. They started broadcasting on November 8, 1972, and since then, it has grown to provide seven different multiplex channels that broadcast nonstop, every day of the week. These seven channels include HBO Comedy, HBO Signature, HBO Family, and HBO Latino. HBO’s streaming service is relatively young, as it launched in April 2015, but it already has over 2 million subscribers in the US alone. HBO is home to some of the most popular shows on TV, including Game of Thrones, Westworld, The Wire, among others, not to mention that it broadcasts a lot of different popular films for you to enjoy. ESPN is one of the best sports channels in the world and it’s based in the US. It was founded in 1979 and, since then, it has reached over 91 million homes in the US alone. ESPN offers the most diverse sports program schedule in the world and they cover everything, including basketball, baseball, hockey, American football, and more. 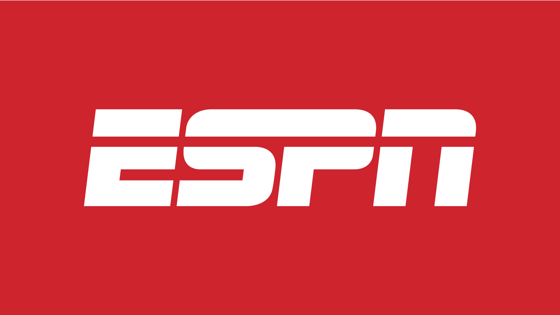 ESPN is entirely dedicated to sports and to delivering quality content to all sports lovers and aficionados around the world, which means that it’s the go-to option for sports information and it’s loved by many. When you think of sports, you think of ESPN and that’s a well-earned reputation. They’re known for providing high-quality content that will keep your need for sports information in check. WTTG, which is Fox’s virtual channel 5, is a TV station that’s owned and operated by Fox. They’re located in the capital city of Washington in the US. WTTG is part of a duopoly with MyNetworkTV and both stations share offices, studios and transmitter facilities. WTTG is available on cable, on Comcast Xfinity channel 25, Washington, D.C., and on channel 5 in Maryland and Virginia. It’s also available online on live stream and you can catch the news and more whenever you need. Headline News, better known as HLN, is an American news channel owned by CNN and it offers updated information on many different topics, including national and international news, entertainment, sports, weather, opinion, crime, tabloids, true crime, and more. 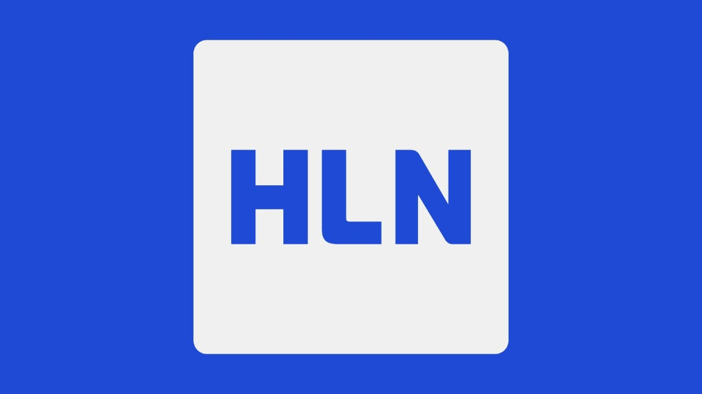 HLN is at the home of over 97 million people in the US, which makes it the most popular subscription network in the country. It’s also available in Canada, the Caribbean, Latina America, Asia, the Middle East, and North Africa as well. Fox News Channel is one of the most recognizable American news channels there are and they broadcast to 90 countries around the world, which is quite saying something. This channel is available 24 hours a day and they’re dedicated to political news, business news, and any relevant breaking news. Fox News is present in over 90 million homes and they’ve become one of the go-to options for information thanks to their quick service and the quality of their programming, which makes it one of the best TV channels in the world. spectrum and in the business world as well. MSNBC is yet another recognizable news outlet that’s dedicated to broadcasting the latest, most relevant news and political stories. It was founded in 1996 and it has undoubtedly become on the best TV channels there are when it comes to information. It was born out of a partnership between Microsoft and NBC’s unit General Electric. It’s worth noting that MSNBC is often described as biased towards left-leaning politics, it’s also discussed that MSNBC is biased against progressive politics. Whatever their bias may or may not be, we’re lucky enough, as human beings, to be able to exercise our critical thinking when it comes to the news and the information we accept. After all, it’s our responsibility to deice what shapes our beliefs and opinions, specially when it comes to our political beliefs. Public Broadcasting Service, better known as PBS is yet another American public TV distributor and broadcaster. 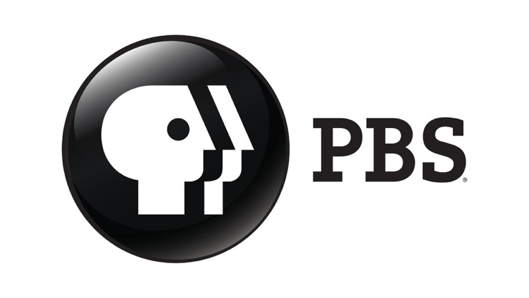 PBS is the top provider of educational content in the US and they’re popular for broadcasting shows such as Frontline, American Experience, Downtown Abbey, Nature, Sesame Street, Finding Your Roots, Nova, This Old House, Master Piece, and many other well-known shows. It has been shown that 80% of Americans watch PBS’ shows, but it’s important to know that a big portion of their shows come from affiliate stations such as WNET, WETA, WTTW, and American Public Television, among others. Even so, they’re one of the top TV channels in the country when it comes to educational television. Cable-Satellite Public Affairs Network, known as C-SPAN, was founded in 1979 and it has become one of the most popular TV channels because of their dedication to covering many proceedings of the United States Federal Government and other relevant public affairs. This network is home to three TV channels, one radio stations and several websites that offer streaming and archives. C-SPAN is most known for their political coverage, particularly of the US Congress, as well as proceedings of the British, Canadian and Australian Parliaments, and other worldwide political events. Their broadcast is unedited, which means viewers are provided unfiltered information. They also offer non-political programming, which includes interview programs and non-fiction books programs. They’re an independent network which means that no one, not even Congress, has control over their content, and they don’t feature any advertisements on any of their platforms. NBA TV is an American sports pay television network and it’s owned by the NBA, of course, the National Basketball Association. This channel is completely dedicated to basketball, which means they focus on exhibitions, regular season, and playoff games from the NBA as well as from other professional basketball leagues. Their programming also includes analysis programs, documentaries, and specials. NBA TV is the oldest subscription TV network in the US to be owned and controlled by a professional sports league. They were founded in 1999 and, since then, they reach over 53 million American homes and viewers. 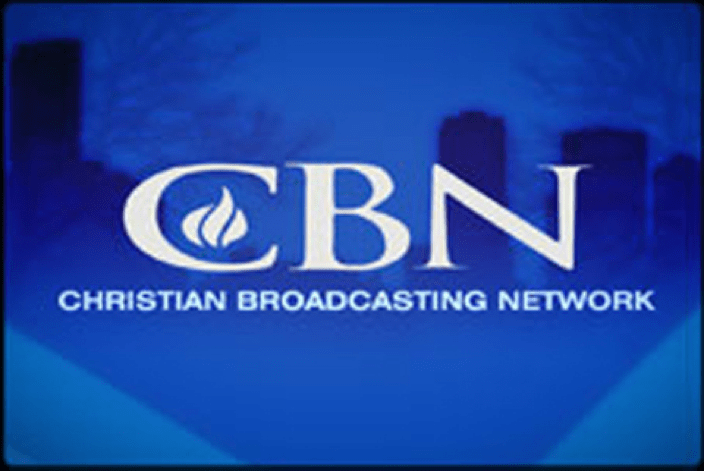 Last but not least on our list we have the Christian Broadcasting Network, better known as CBS. This is a conservative evangelical television network and production company that has been on the air for the past 30 years..
CBS delivers news from a Christian perspective and it has become a trusted source of information among the Christian community because they are a source of Christian values and knowledge about issues and events from a biblical point of view. As opposed to other news outlets, they provide positive stories that are meant to highlight all the good that God is doing in the world today and how He has shaped and continues to shape lives and history. As you can see, there’s a lot of variety in American television and there are a lot of options for you to browse and discover live streaming events. Every single one of these channels will help you fulfill your need for information and knowledge on the world and the state of things. Not to mention that they also offer a lot of entertainment opportunities to help you wind down after a long day. If you’re a sports fan, you’ll also find the best sports channels that will satiate your need for game results, statistics, and analysis as well. 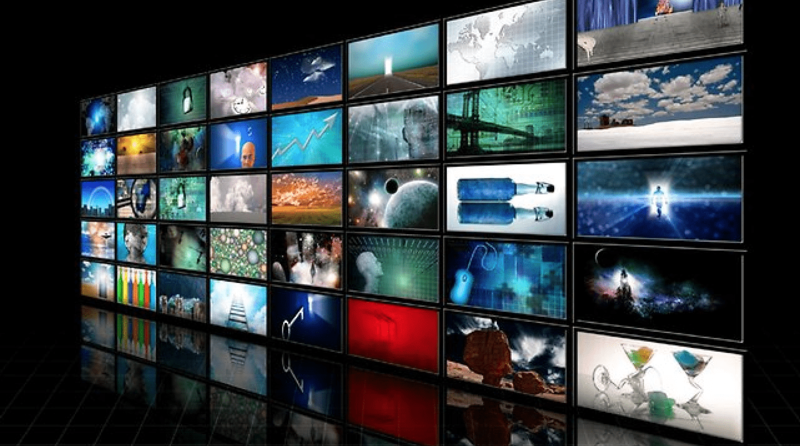 All in all, these top 10 channels are everything you need and more. If you’re not already watching, you should definitely give them a chance.